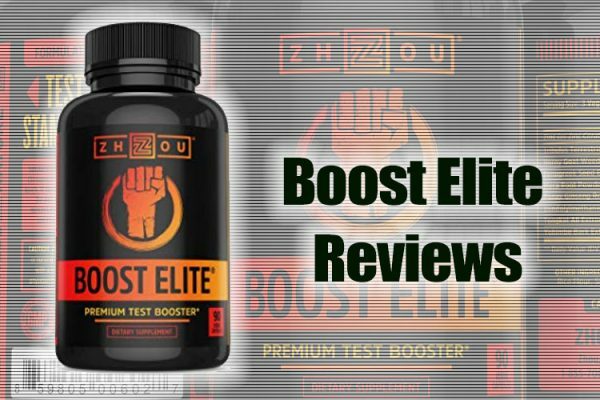 Test Reload Reviews - A Thorough Look at this Test Booster! 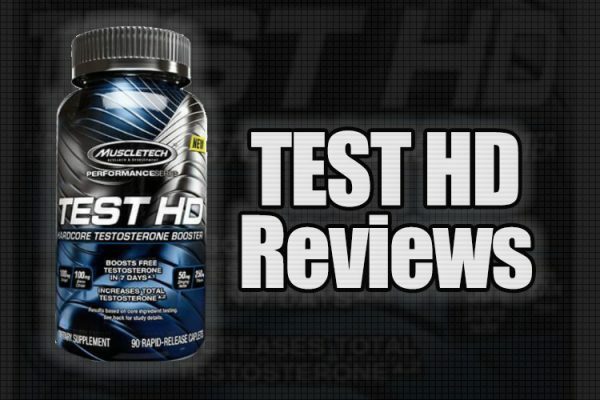 Test Reload Reviews – A Thorough Look at this Test Booster! 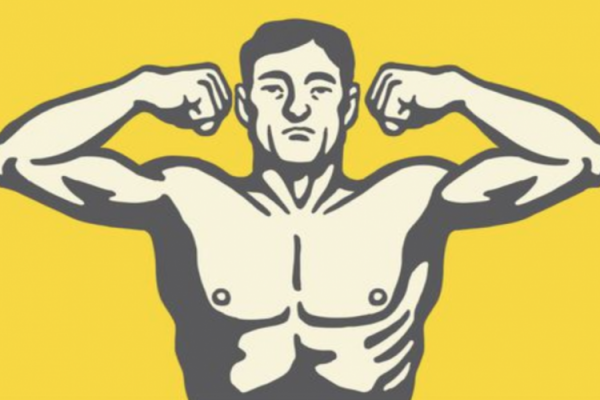 The most critical anabolic and androgenic hormone in the body is testosterone and it’s considered to be imperative for what makes a man – a man. 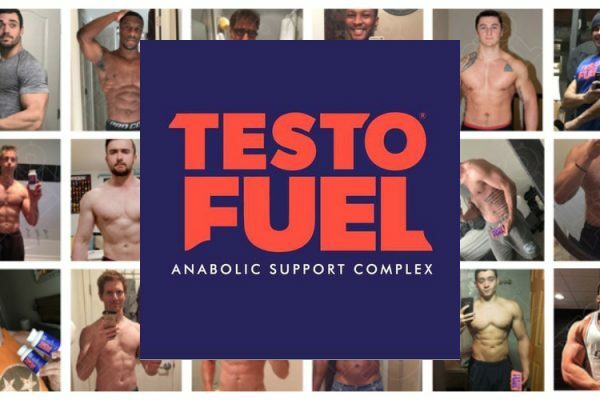 For men wanting to increase strength, develop muscle mass, maintain sexual prowess and reduce body fat, healthy testosterone levels are needed. Here we take a look at Test Reload and see how it stacks up. That last point should be considered for anyone who decides to take on a new diet or supplement, as every person is different in terms of metabolism, general health and how their bodies might react to the intake of new substances. 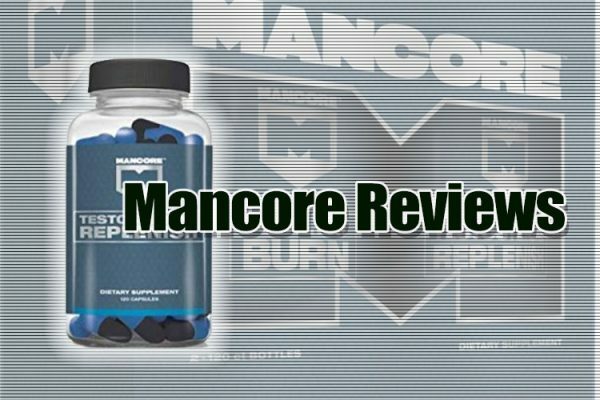 Mike Chang is the famous creator of Six Pack Shortcuts and Test Reload is his offering for those needing to boost their testosterone levels. He states that this product may help cure Low T, increase muscle mass, strength and endurance, along with enhancing sexual performance. 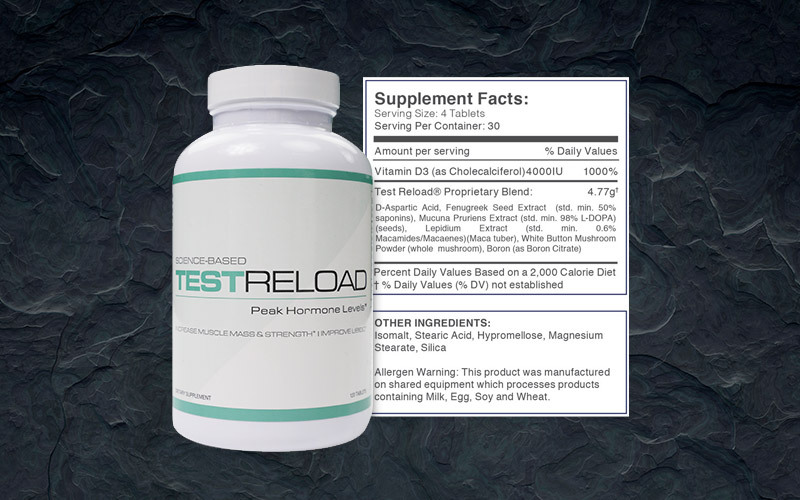 Test Reload was designed to help the body make more of its own natural testosterone, which is helpful for men who suffer from Low T. A dual action booster, this supplement is said to also block estrogen and convert belly fat to energy, although it makes sense to incorporate usage with a good exercise regime and healthy eating. 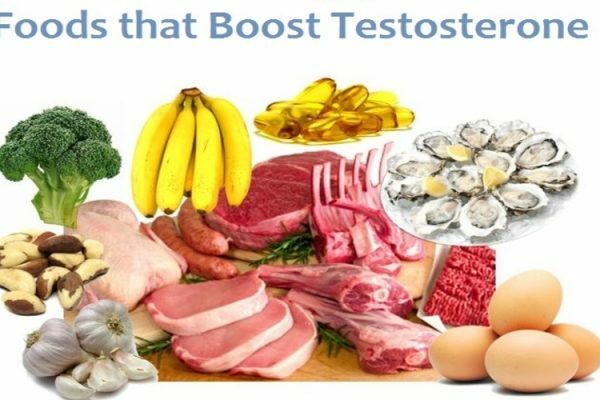 With ingredients that are believed to intensify the production of testosterone to reach peak T levels, it may prove to be beneficial. Please keep in mind results will vary from person to person, and aren’t typical. Your body isn’t the same as anyone else’s. You might get insane results, you might not experience as much of a difference, and it also has a lot to do with your workout routine and diet, too. Although Test Reload is considered to be one of the safest supplements out there, you should avoid it if you have an allergy to stimulants. If you have medical issues that could be negatively affected by increased testosterone levels, you might want to check with your doctor first, as it can affect the natural processes of the body and your diet. The label states that 4 tablets is the serving size, although the exact daily dosage is not clearly defined. Test Reload advises that results can appear within a week and that these results will continue to improve over time. One of the positive things about Test Reload is that they offer a 100% 60-day money back guarantee, so you have recourse if you find this product less than satisfactory. Their slogan advises, “take charge and build the body that you deserve!” so check it out and see for yourself. 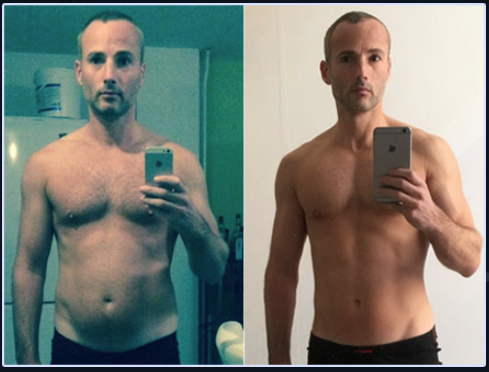 Many people have reported that this supplement has helped them out quite a bit on their fitness journeys. 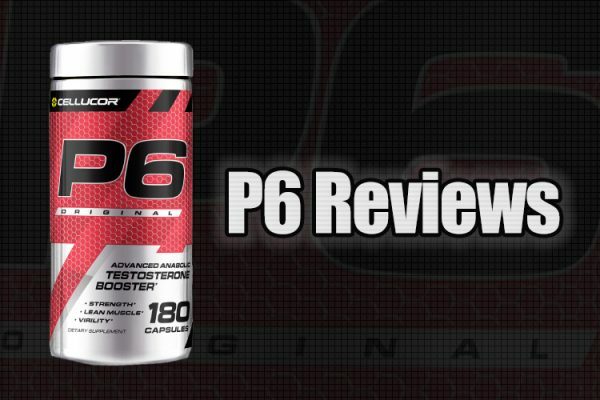 More energy, stamina, and better results are not uncommon. 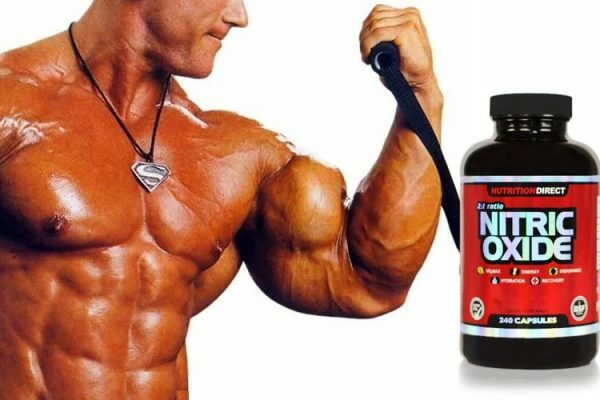 Obviously, it needs to be combined with hard work and dedication, and patience, but when you’re doing everything else right in the gym, the right supplement can definitely help to take you to that next level of performance. It costs between $67 – $97 per bottle depending on any promotions that may be running. You’ll have to order it through the Six Pack Shortcuts website if you want to grab a bottle. As of publishing this, it’s difficult to find this stuff in stock so your mileage may vary. Chances are that you’ll be better off taking a look at one of the many other supplements that we’ve featured and reviewed on this site, and finding something a little more current that’s still readily available on the market and in stores so that you can get a hold of the company that makes it if you have any questions or concerns, or want to order more. So, don’t be shy, browse around our site and see what else catches your eye – we’ve reviewed all of the best and most important supplements out there, and we’ll also help you avoid the duds that aren’t worth your time or money. Just a heads up. After your first bottle, they’ll automatically send you another one in two weeks, and then every 30 days after that. If you don’t want anymore, you’ll need to cancel ASAP.